We understand that maintaining an enthusiastic, guest-centered workforce requires employees who are invested in and satisfied by their jobs. 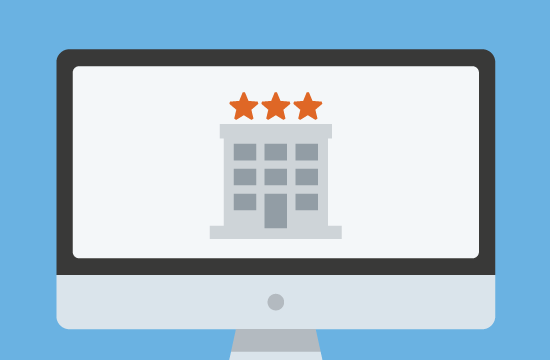 centered culture necessary to create satisfying customer experiences. We know how to change that. 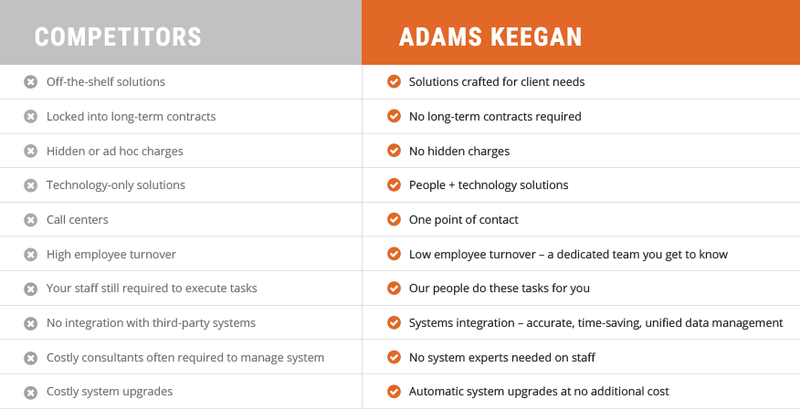 "Adams Keegan allows us to focus on guest satisfaction. Their HR technology, hospitality experience, and scalable system make us more efficient. They understand ROI and risk management. That makes them a great partner."